Oregon Beachcomber Blog - What's washing up? : Newport, Oregon: Sea Stars and Monk Seals and Marine Science, oh my! Newport, Oregon: Sea Stars and Monk Seals and Marine Science, oh my! I'd like to tell everyone about two upcoming marine science events in Newport, Oregon today, April 8th. And don't forget Hatfield Marine Science Center's Marine Science Day from 10-4 this Saturday, April 12! Sea stars along the eastern Pacific coast are dying off and essentially 'melting' away. Learn about some ideas of why this is happening, and how you can volunteer to help solve this ecological puzzle. Sea stars along much of the Pacific coast of North America are experiencing a mass mortality called sea star wasting syndrome. Although similar sea star wasting events have occurred previously, a mortality event of this magnitude, with such broad geographic reach has never before been documented. Field surveys are being done by the Multi-Agency Rocky Intertidal Network (MARINe) at long-term monitoring sites along the entire west coast. Now you can help here in Oregon. 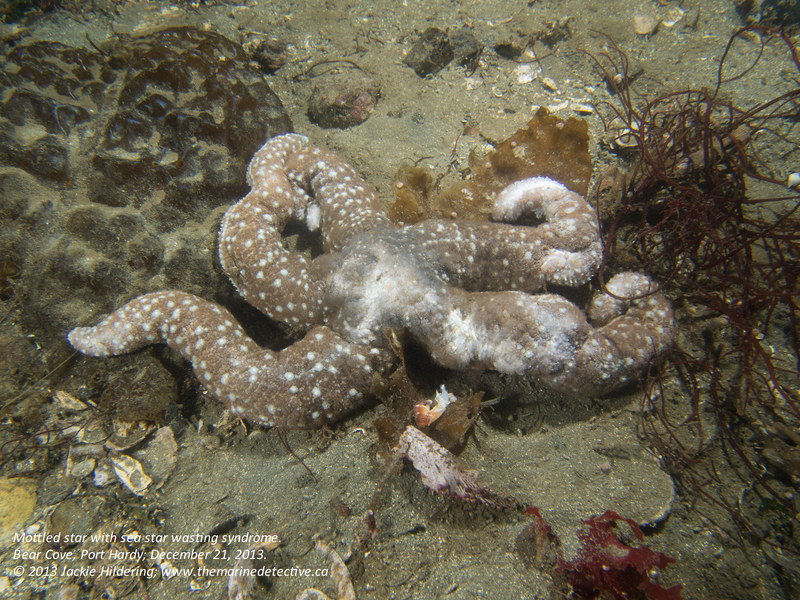 Melissa Miner, Research Associate at UC Santa Cruz, will be at the Hatfield Marine Science Center to tell us about the sea star wasting syndrome and monitoring protocols. At 5:30pm at Rogue Ales Brewers by the Bay, a lecture by Dr. Charles Littnan will discuss the conservation and population of Hawaiian monk seals in the Hawaiian islands. Come and listen an informal lecture and discussion while sipping on some Rogue Monk Seal Ale!